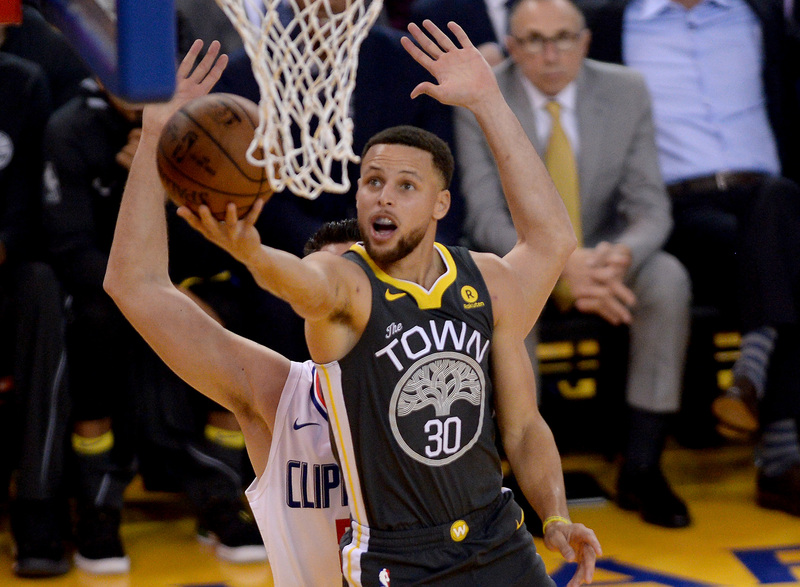 One quarter and one big run sent the Oracle crowd home happy with a series-clinching victory Tuesday night. 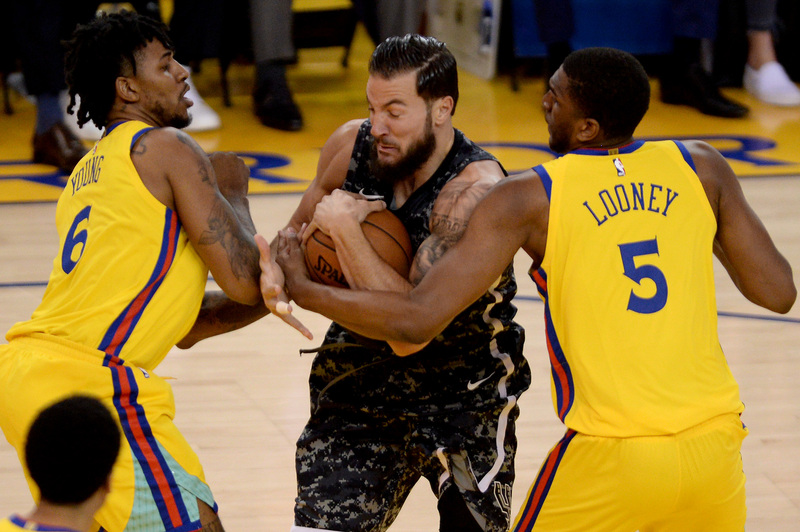 The Pelicans don’t play anywhere near the defense the Spurs do. 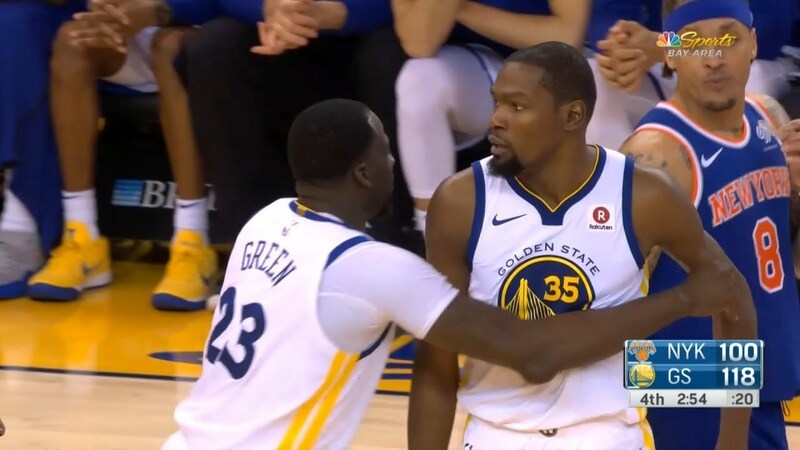 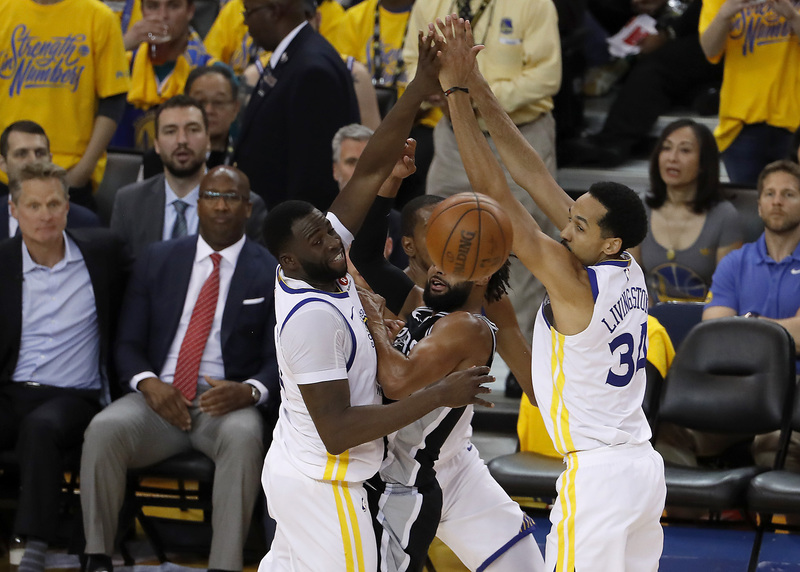 In Game 1, they tried to play with the Warriors pace. 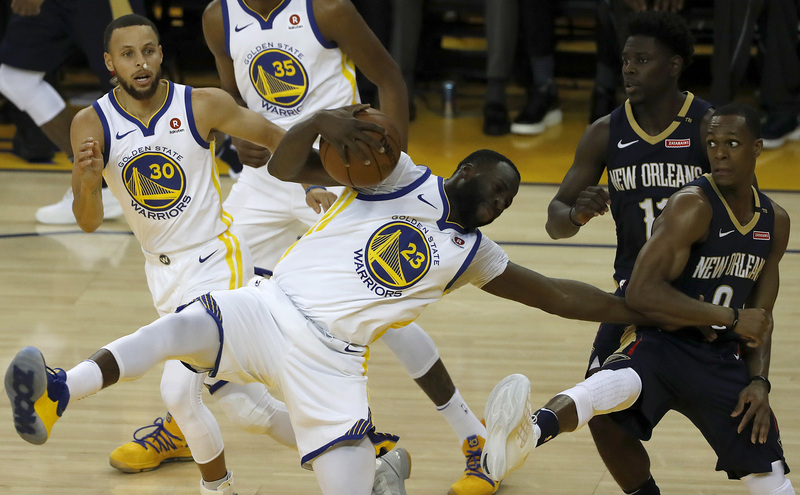 Just like everyone predicted, the Warriors will play the six-seeded Pelicans -- the only team to sweep in round one -- starting Saturday. 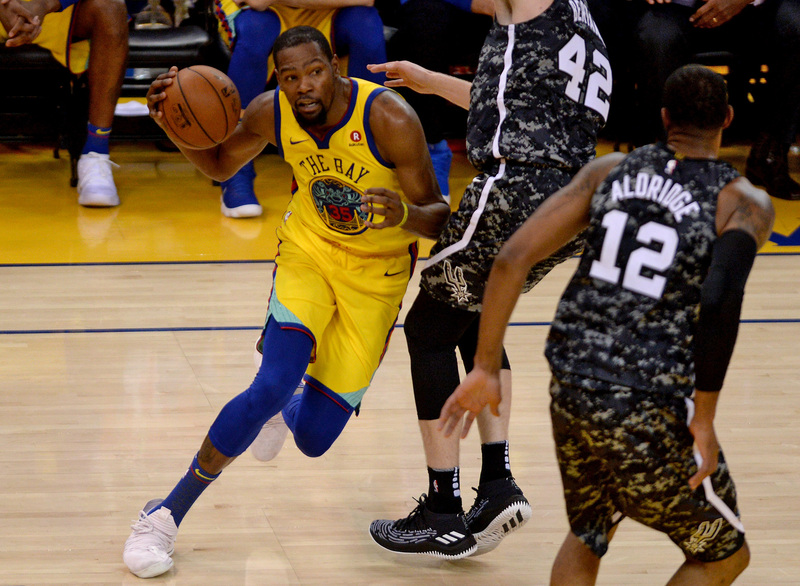 Kevin Durant put the ball through the hoop as much as humanly possible Saturday at Oracle. 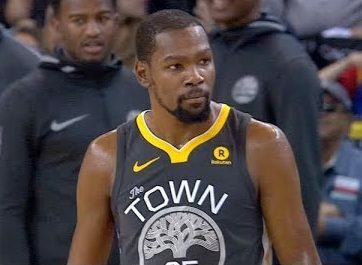 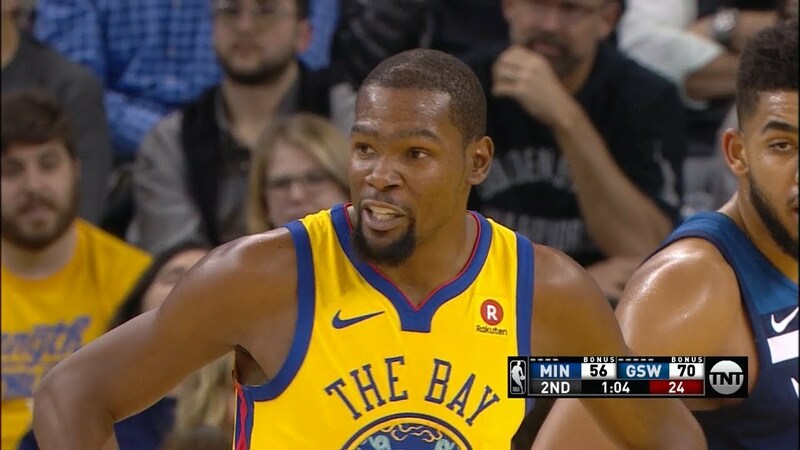 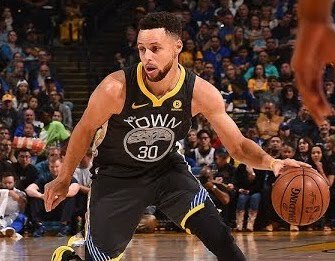 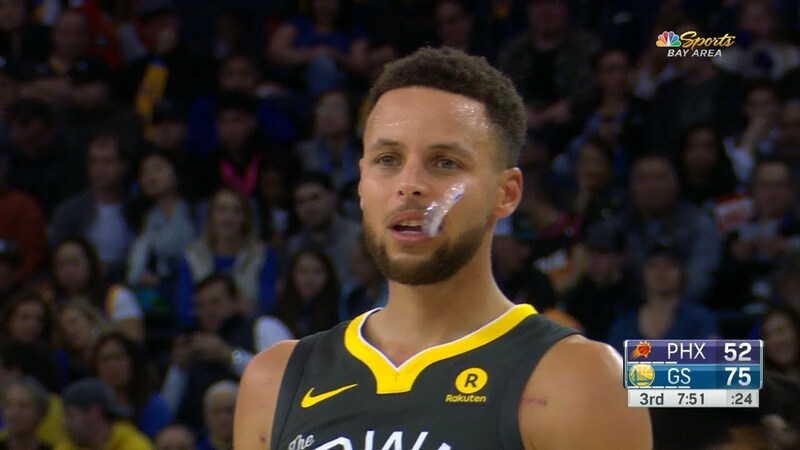 On Star Wars night against the Phoenix Suns, the Warriors had the defensive success of any no-name storm trooper defending against the Rebels. 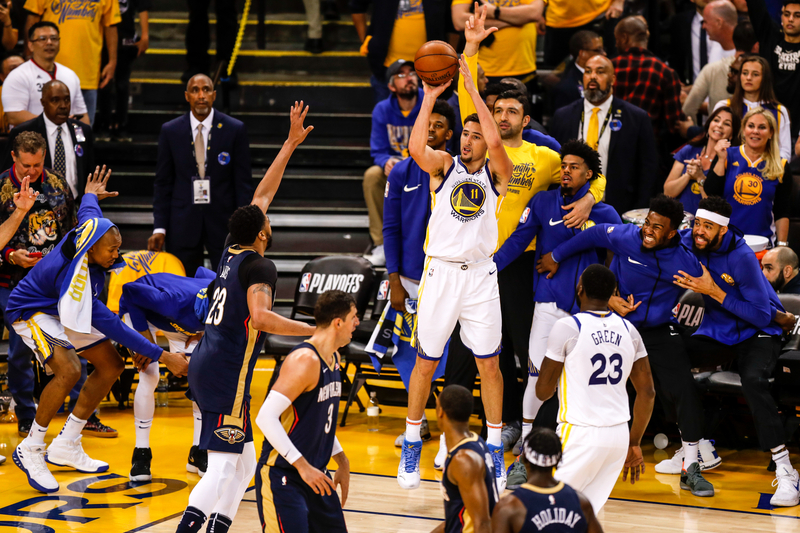 the Warriors starting five scored a combined 37 points and their leading scorer scored two points in the final three quarters. 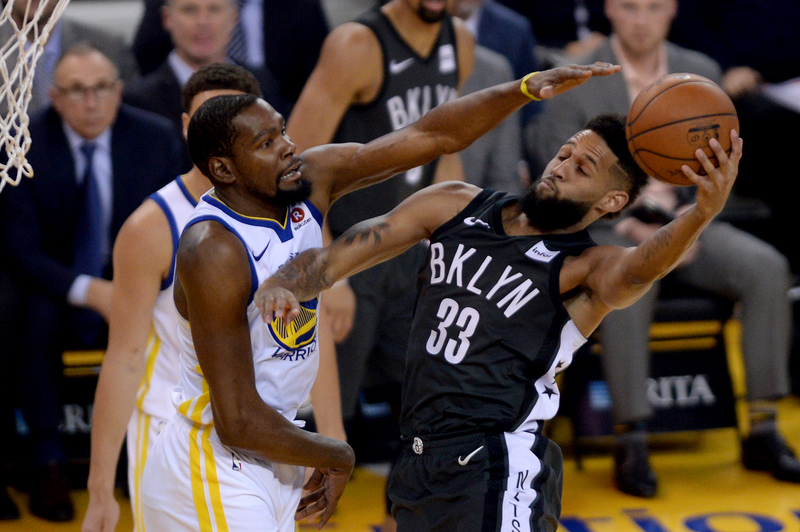 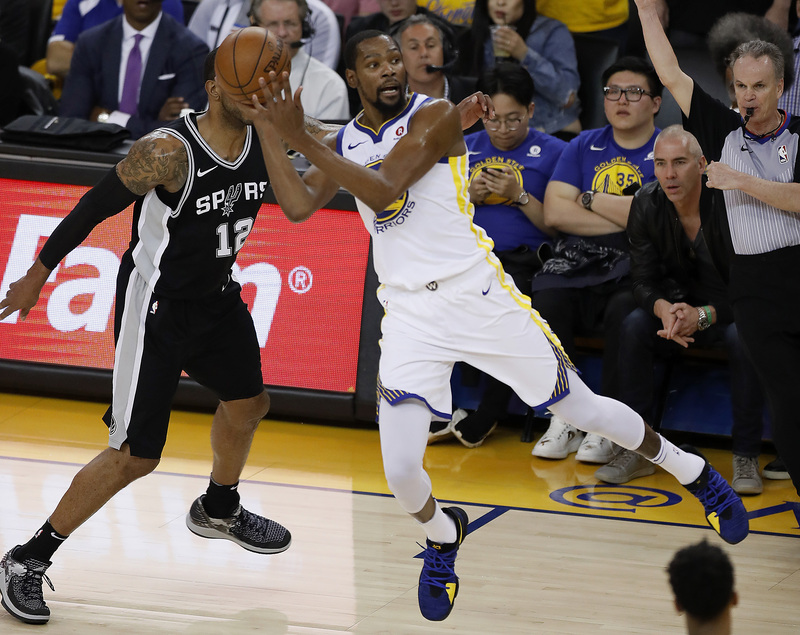 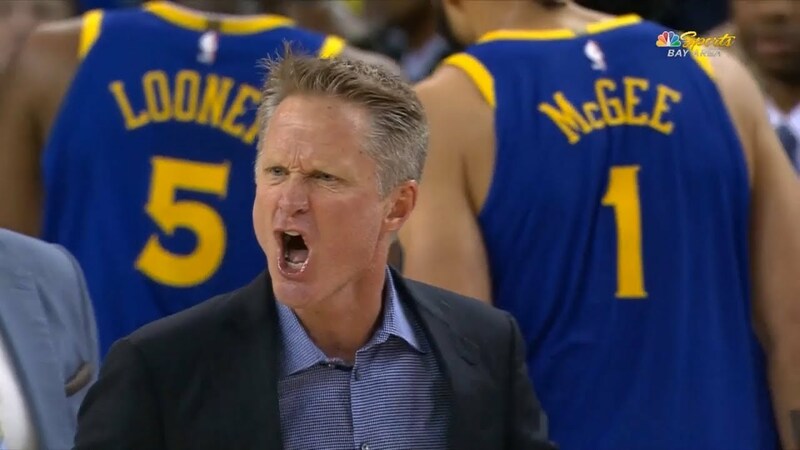 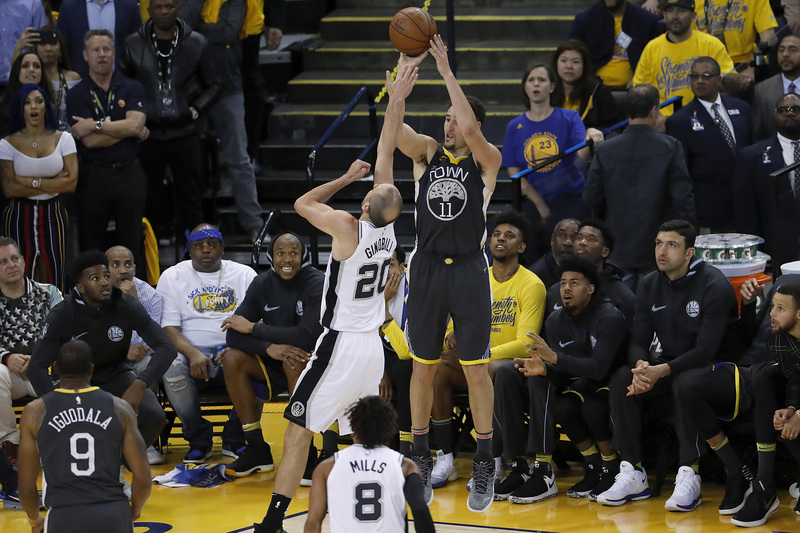 Extended garbage time, getting young players gobs of minutes, being blown out by 19 — Sunday’s game brought back Warriors memories of old. 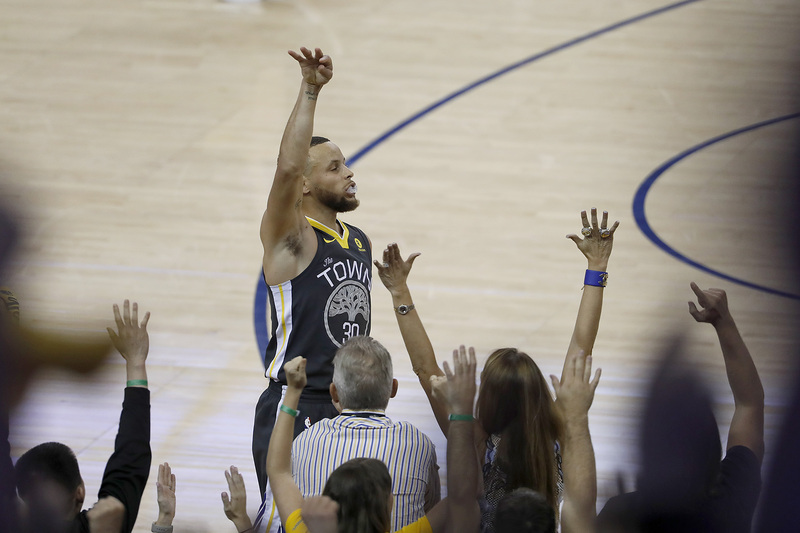 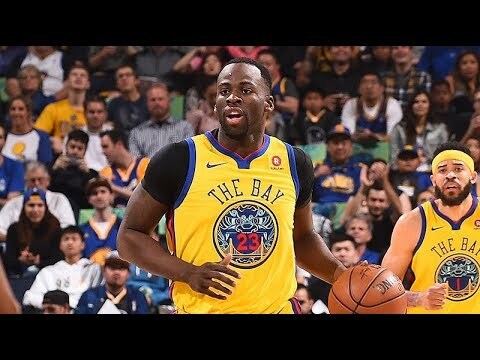 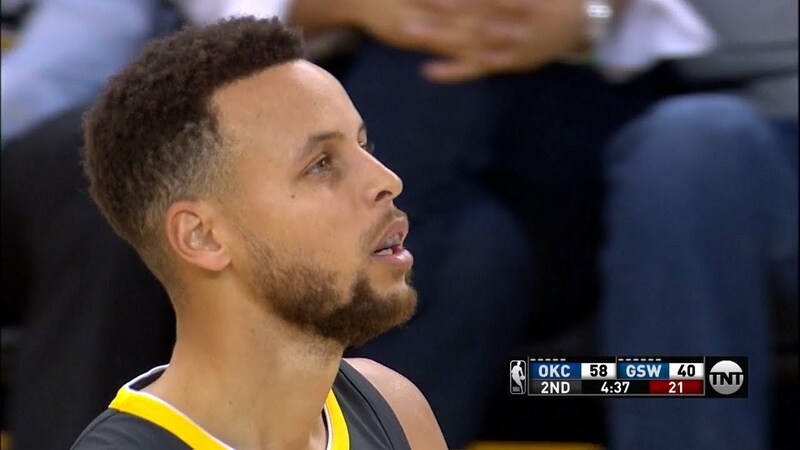 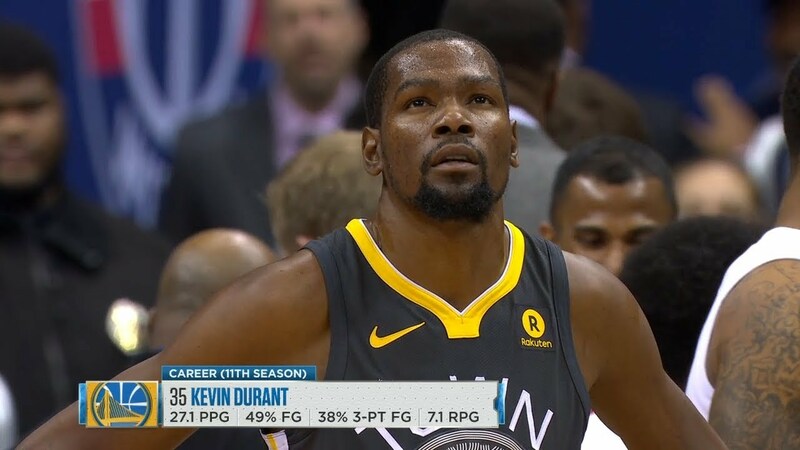 With most of the sporting world’s gaze transfixed on March Madness, there was also professional basketball being played at Oracle. 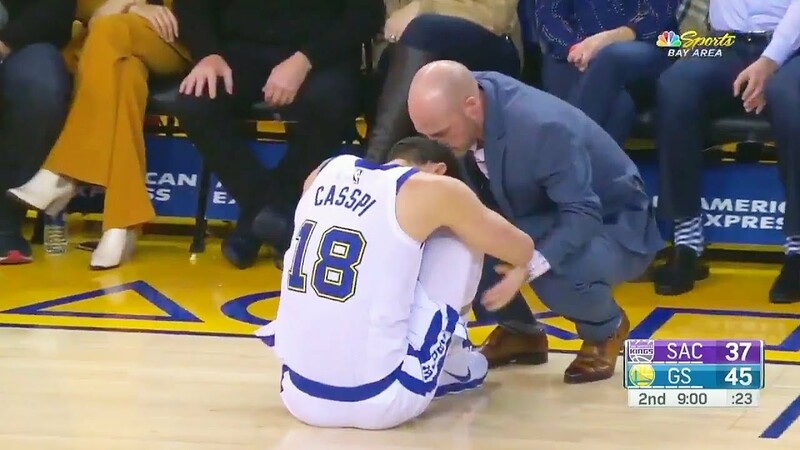 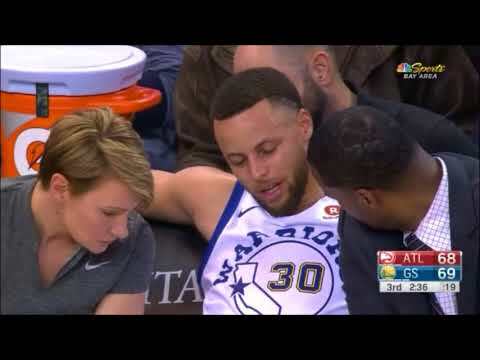 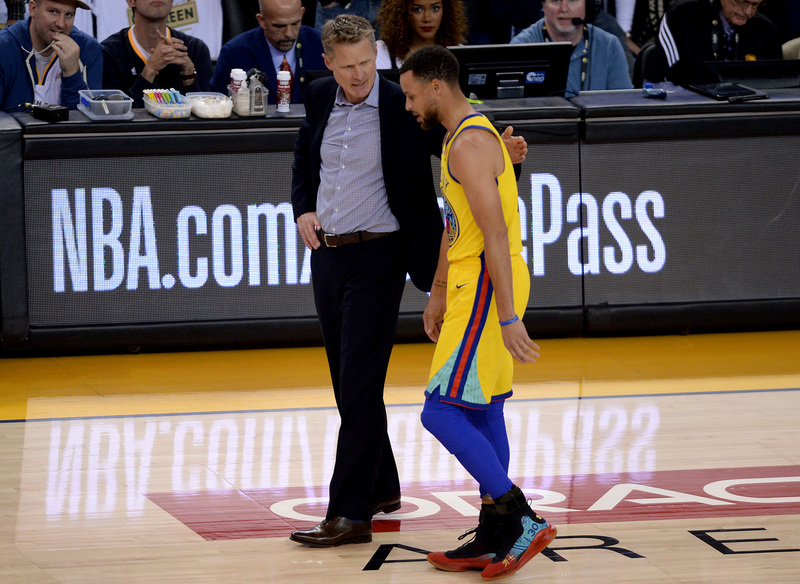 The Warriors have not had the services of Curry since March 8. 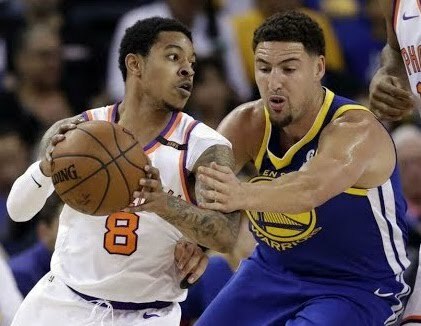 Thompson joined the ranks of the unavailable injured Sunday. 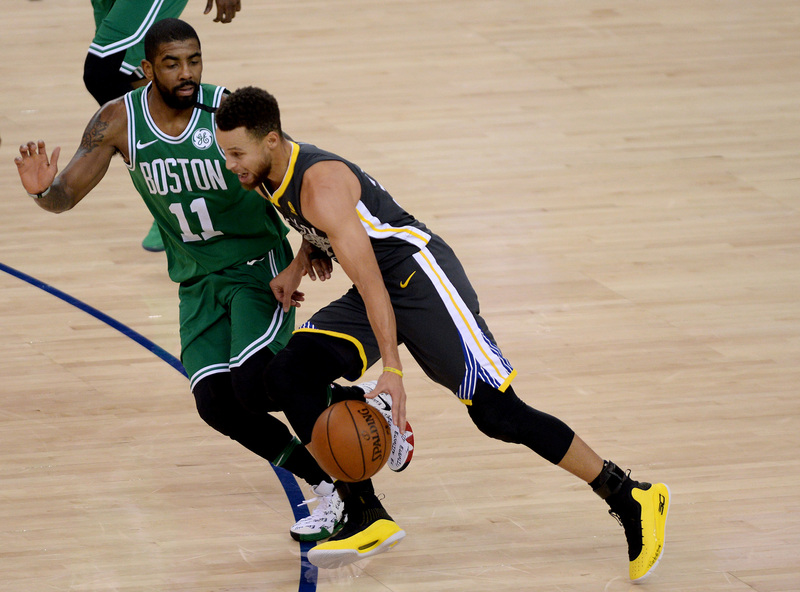 The Warriors, particularly against bad teams, can slog through first halves and then turn on the jets. 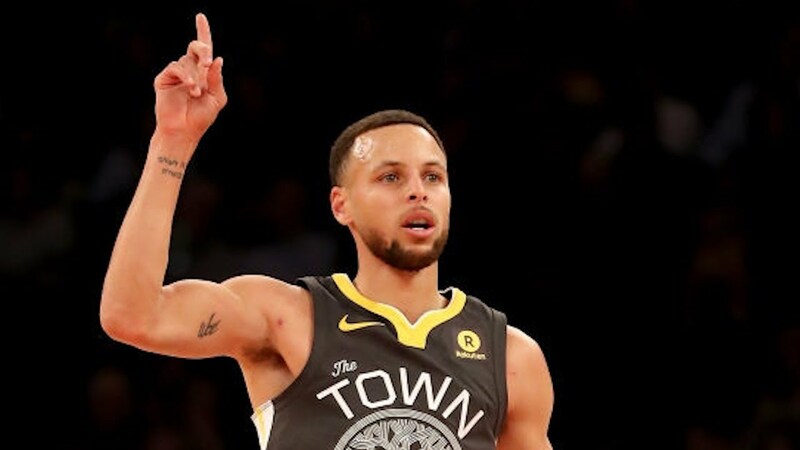 A week away from the strenuous grind of the NBA season typically offers teams a chance to recharge physically and refocus mentally. 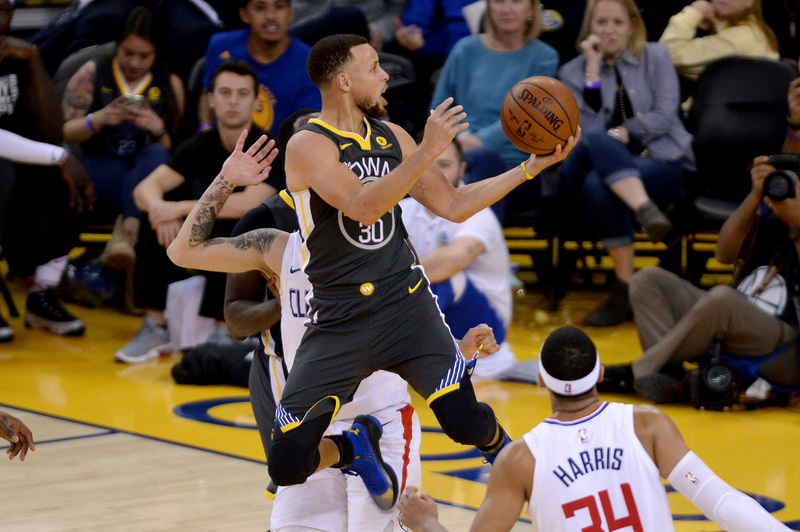 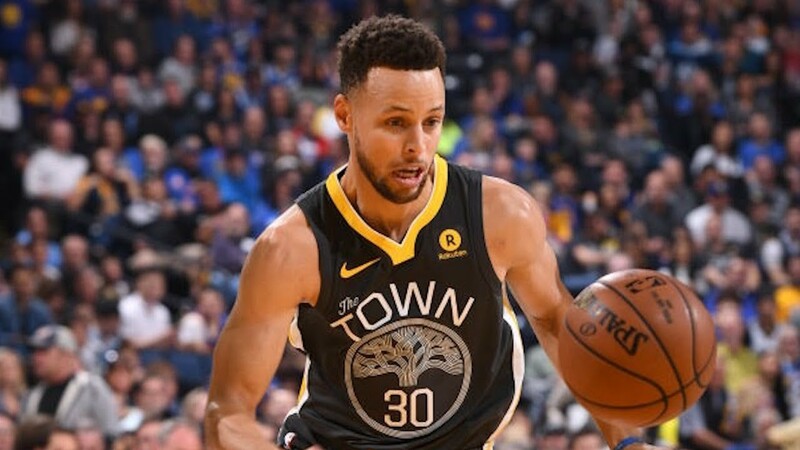 A second half spark jolted Golden State out of their recent malaise and into the win column. 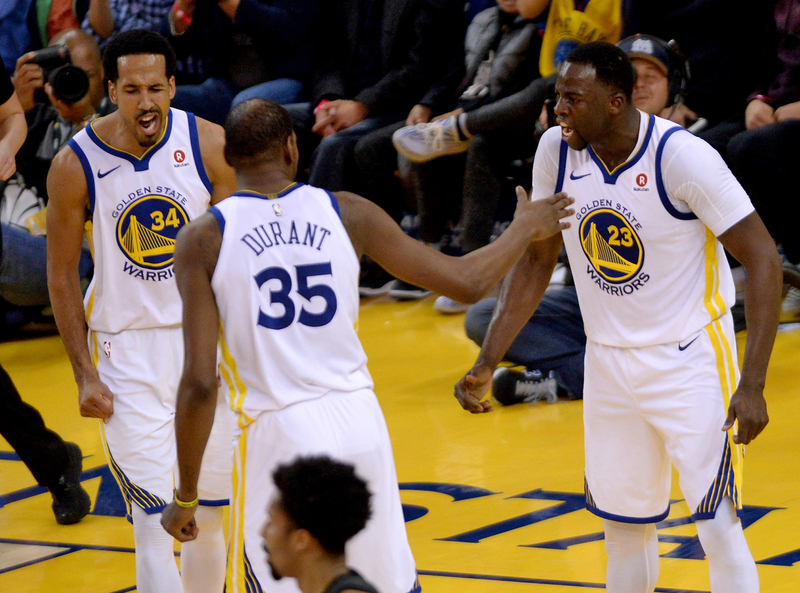 In the late hours of Wednesday night, ESPN released a report that would send waves through the NBA. 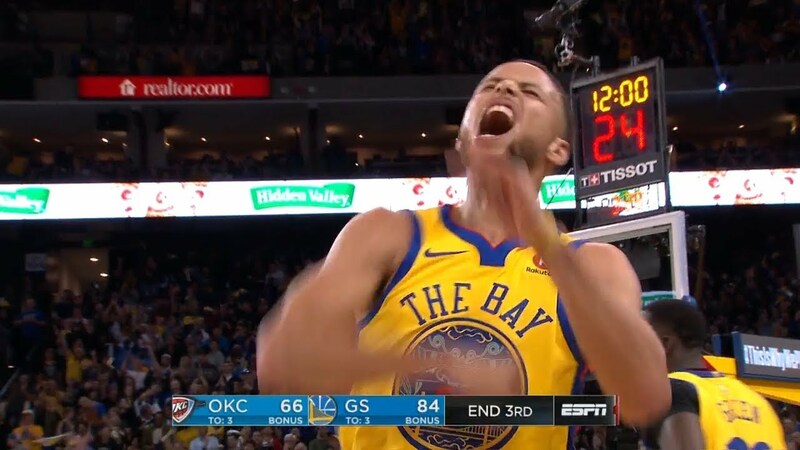 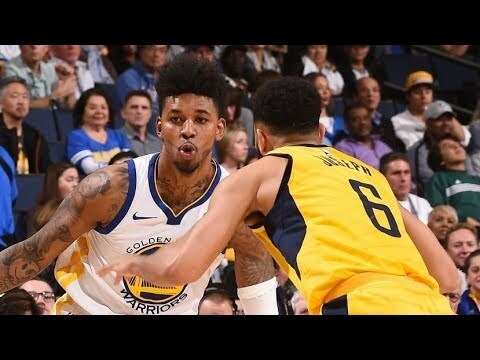 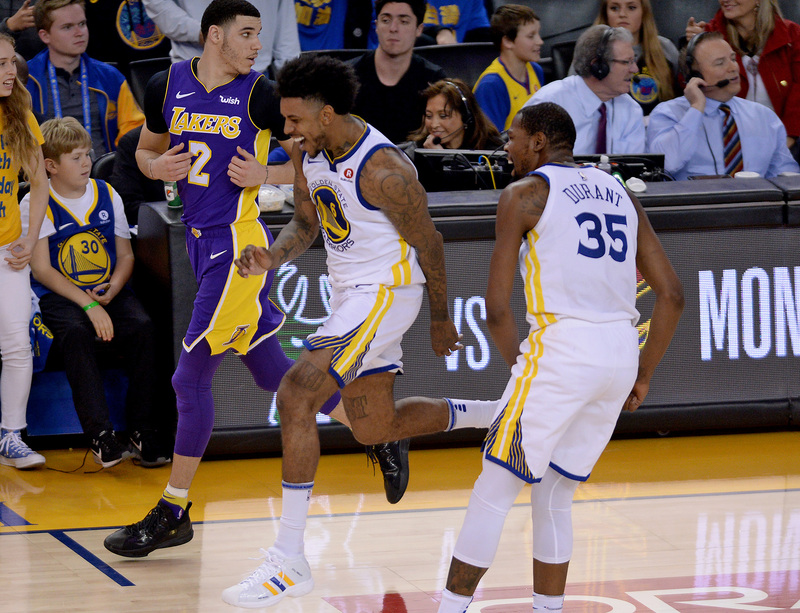 Everything came to life in the third quarter at Oracle Arena on Tuesday.